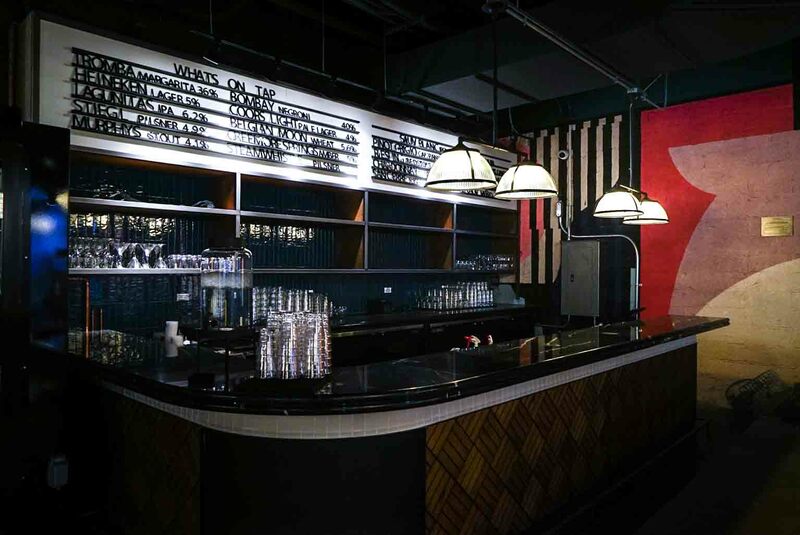 Toronto newest food destination, Assembly Chef’s Hall, is a food-lover’s dream. 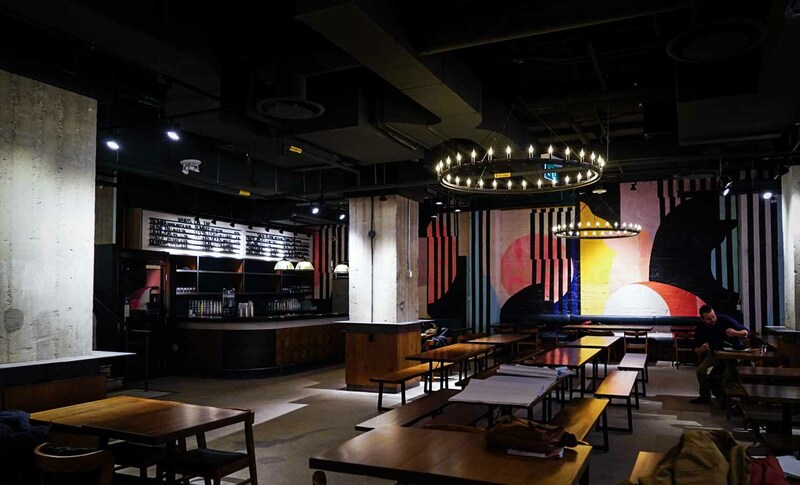 This massive new food hall is where some of Toronto’s top chefs, restaurateurs and baristas have come together under one roof to offer a taste of Toronto. 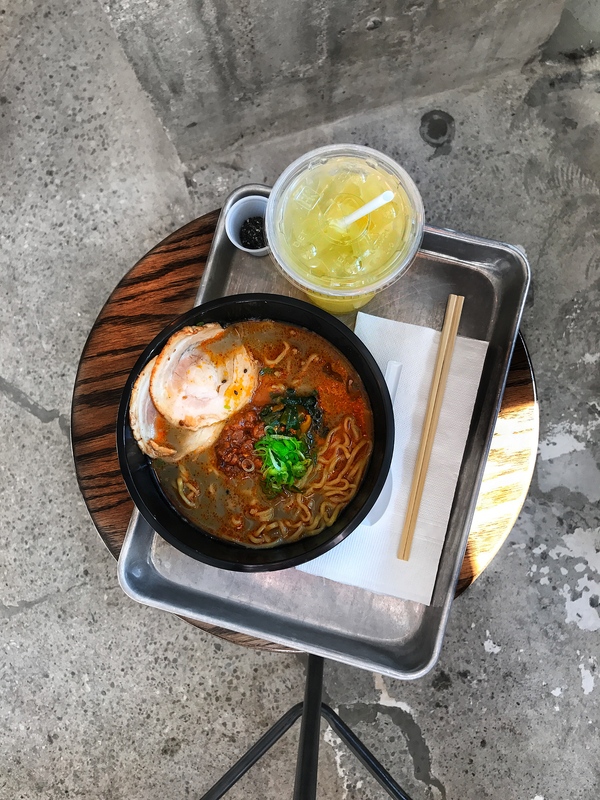 I’ve personally been waiting for something like this to open up in Toronto since visiting Chelsea Market in New York City. 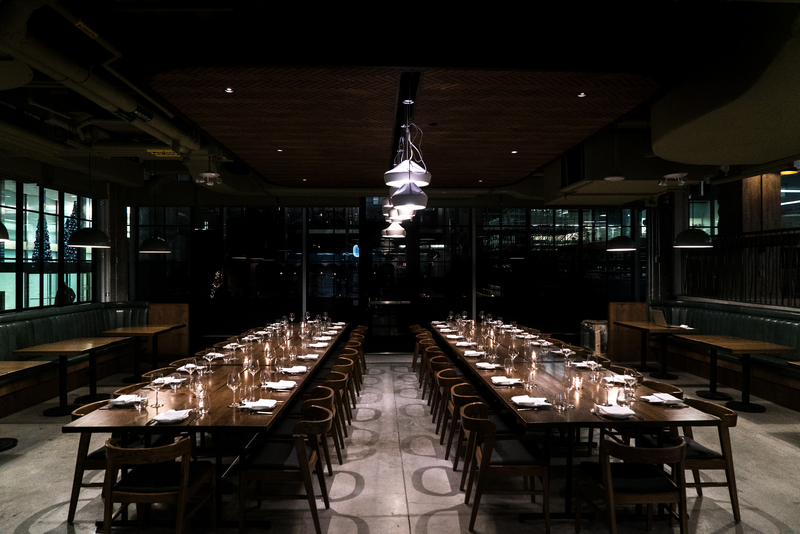 The first of its kind in Canada, Assembly offers upscale menus from seventeen unique vendors in a fast-casual setting.The 18,000-square foot space also includes a wine bar, massive beer hall and a sprawling outdoor patio.It is open daily, including weekends for breakfast, lunch and dinner. It’s also open late (till 2am) on the weekend. 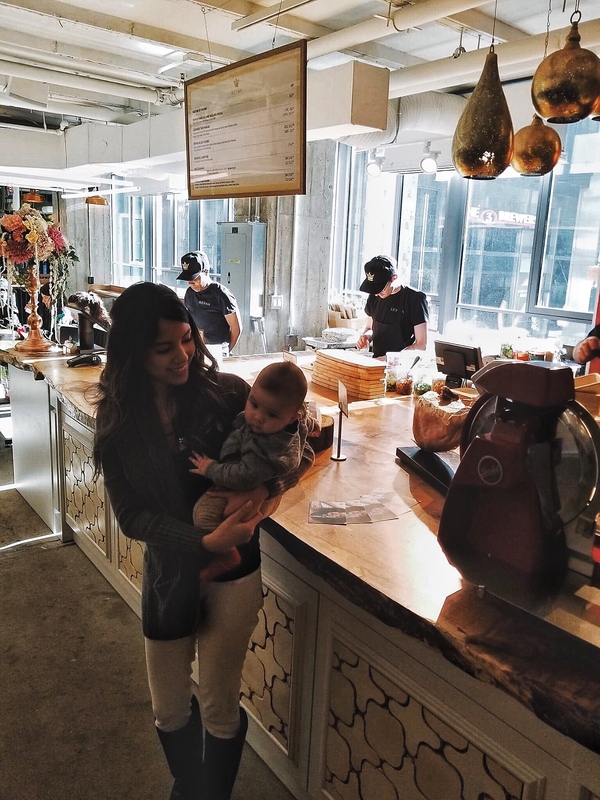 My baby and I had a chance to visit this week and taste some of the delicious food offerings. 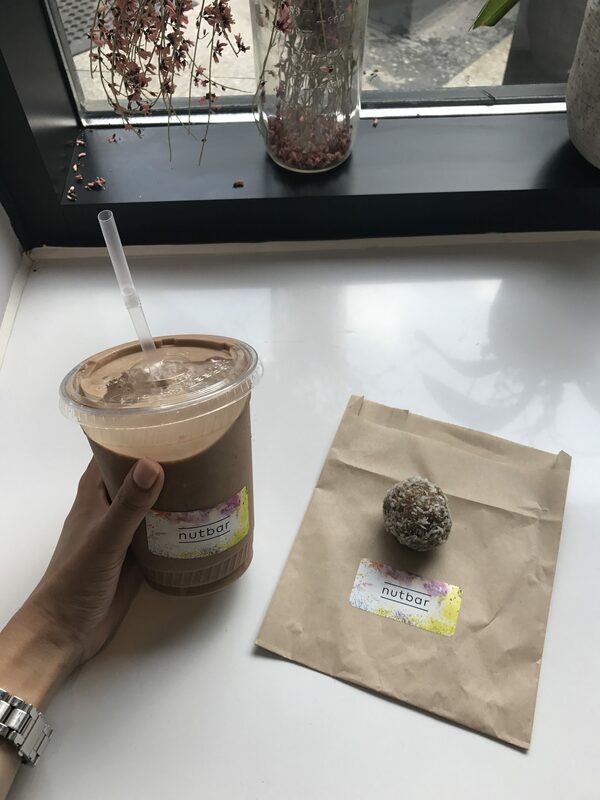 Started off with a chocolate smoothie from Nutbar, which is a “superfood snack café”, owned by Kate Martin. 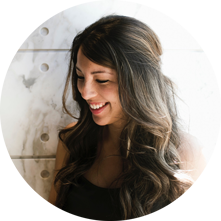 It’s made of all good things, like housemade nutmilk, cocoa powder, dates, and maca. But tastes just like the chocolate milkshake from your childhood. 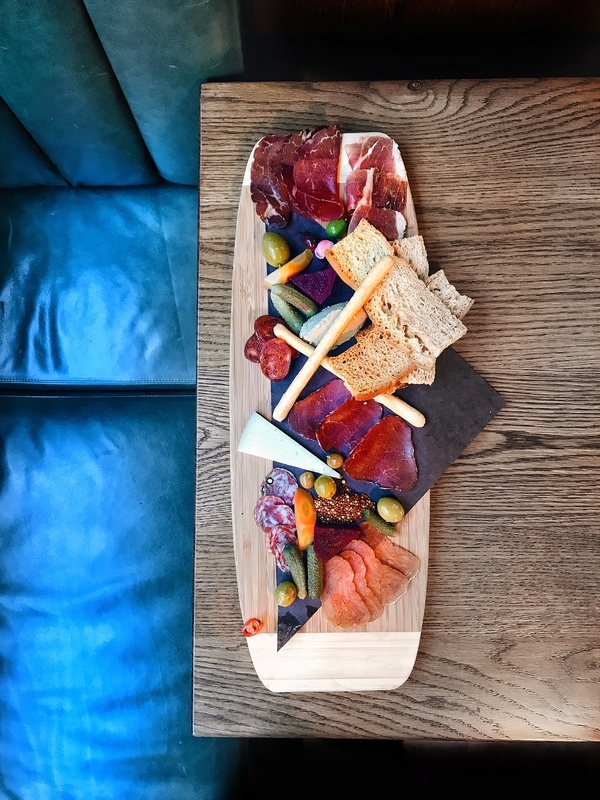 Can’t go wrong with charcuterie especially when it’s made by the people from Reyna. Also recommend the lamb baklavas from here! 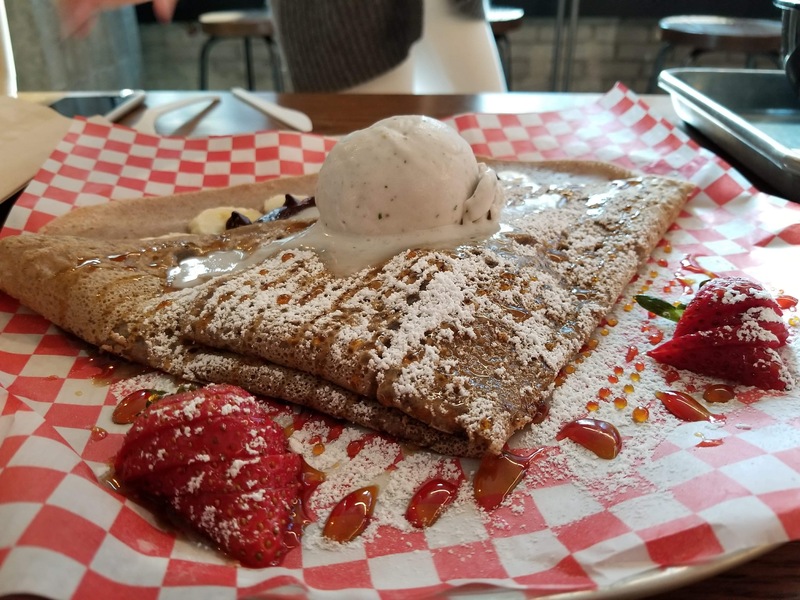 A vegan, organic chocolate hazelnut banana crepe with amazing strawberry basil vegan coconut ice cream from Hibiscus, owned by Elena and Andrey Malkov (siblings). I LOVED this and it is definitely a must try! This spot is where vegans, vegetarians and people with gluten intolerance can find delicious dishes, like their famous 42 ingredient salad! 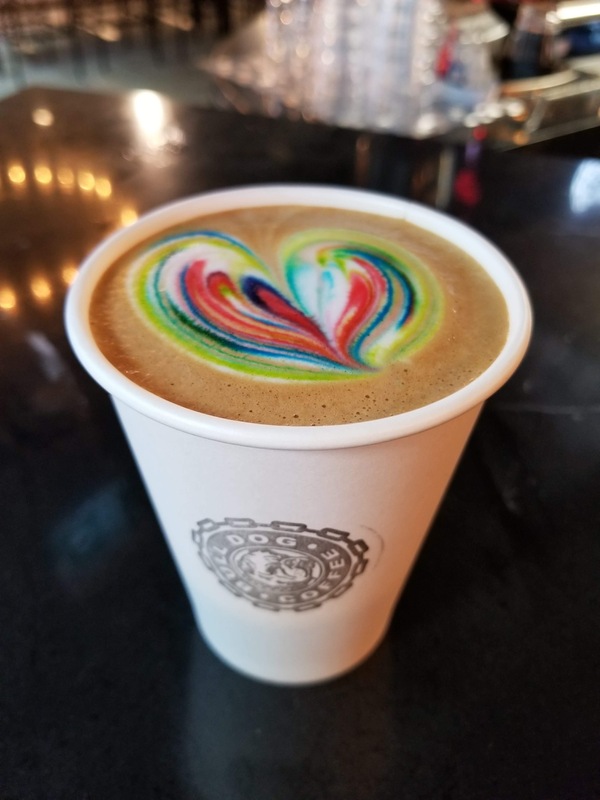 I’ve heard (and seen) this rainbow latte for a while now, but this was my first time trying it out. A great way to end the food tour. 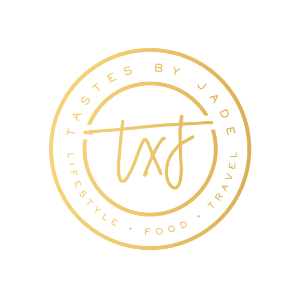 For a full list of the menu offerings, see their website. 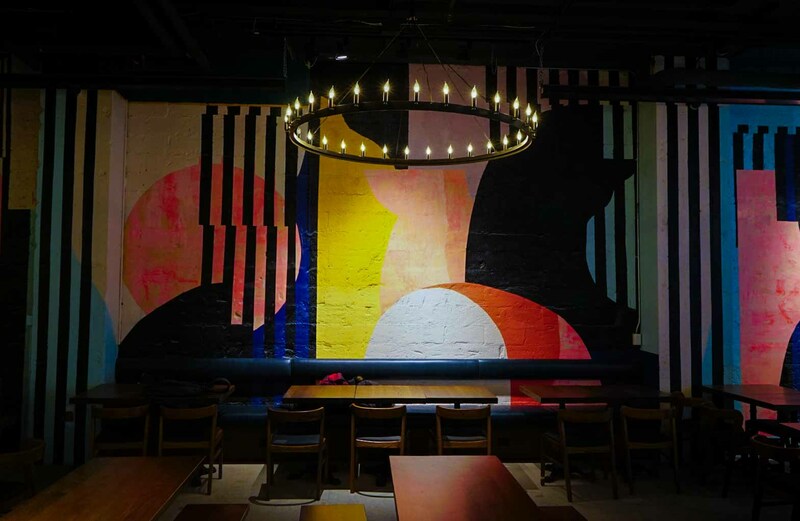 Photos of space provided by Assembly Chef’s Hall.